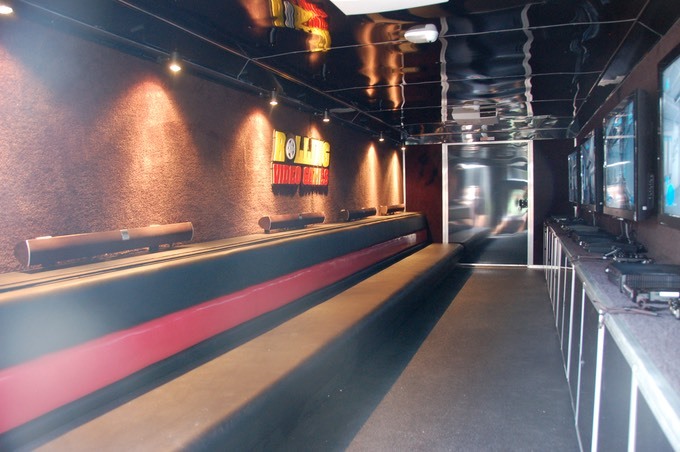 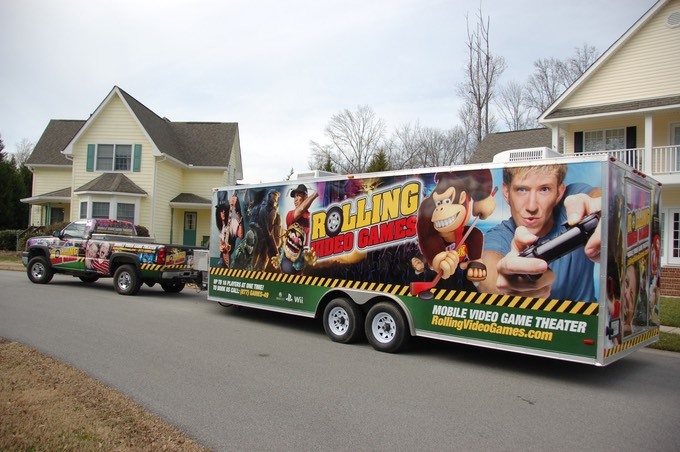 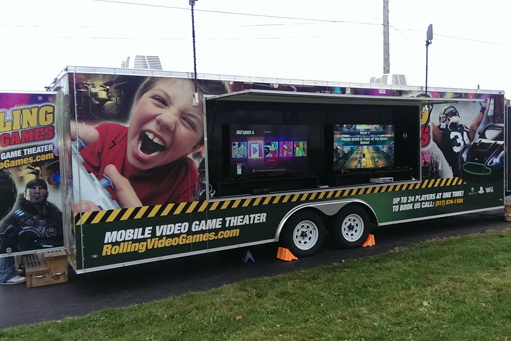 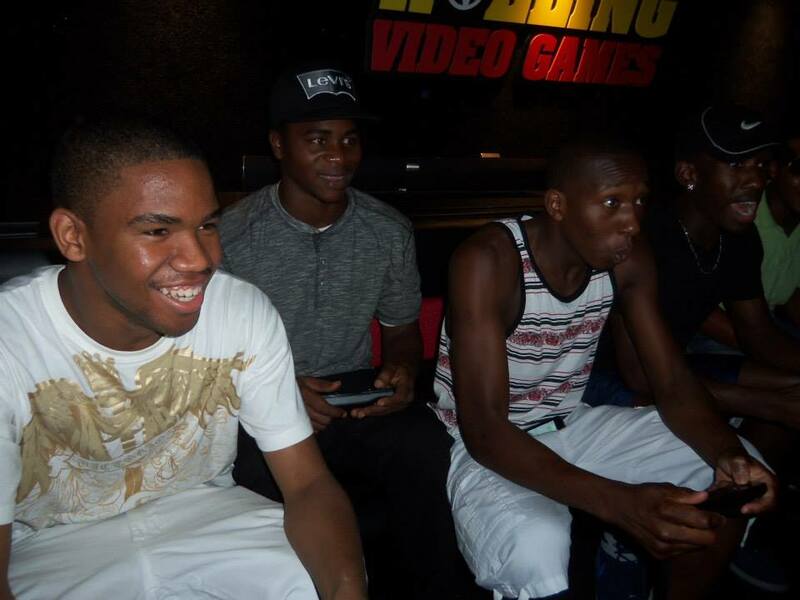 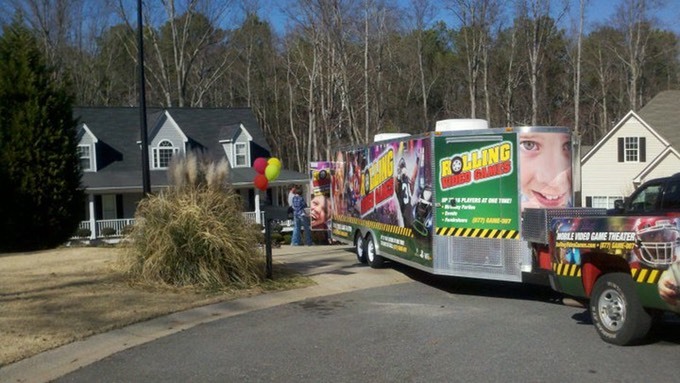 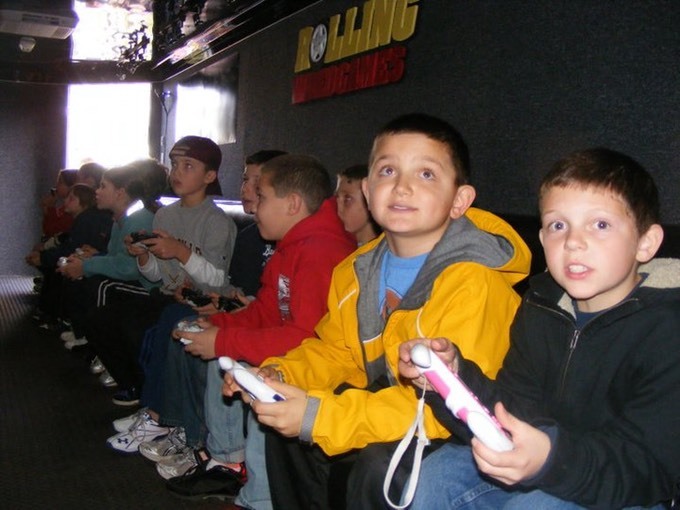 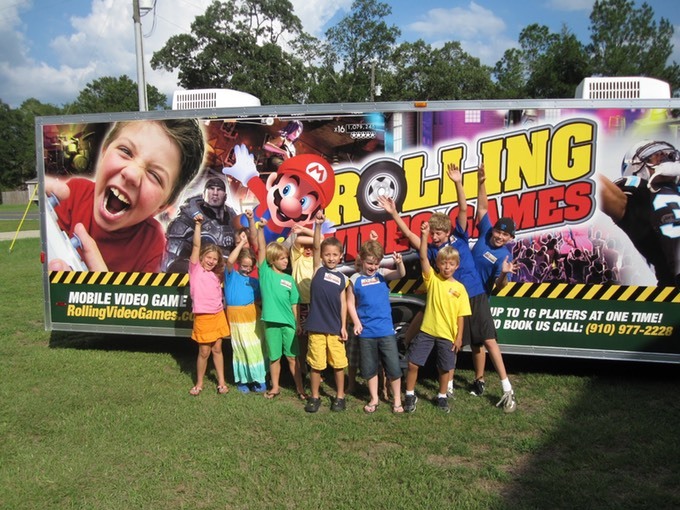 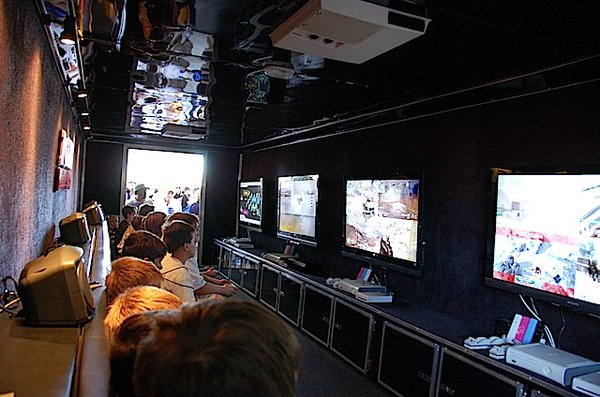 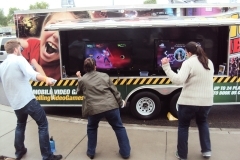 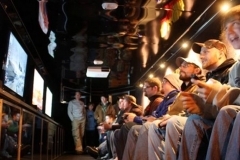 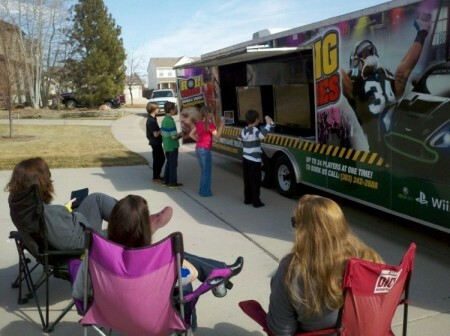 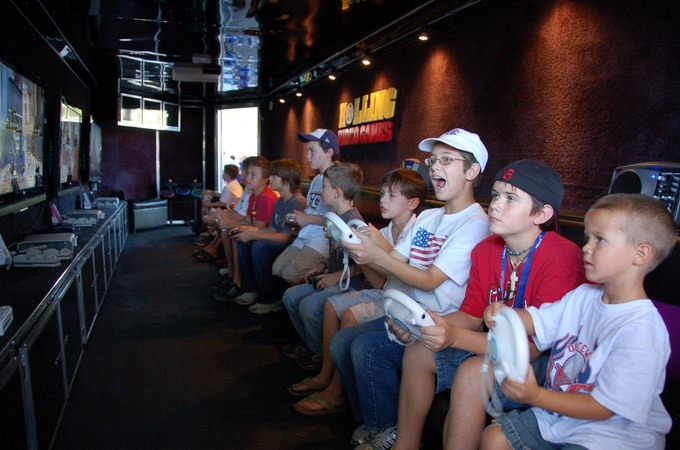 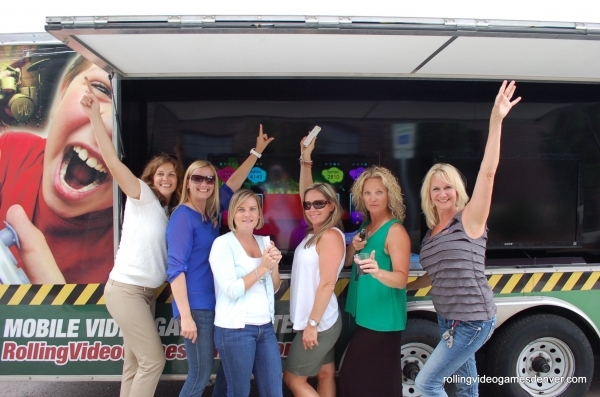 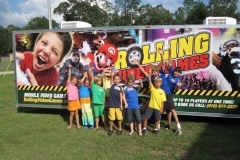 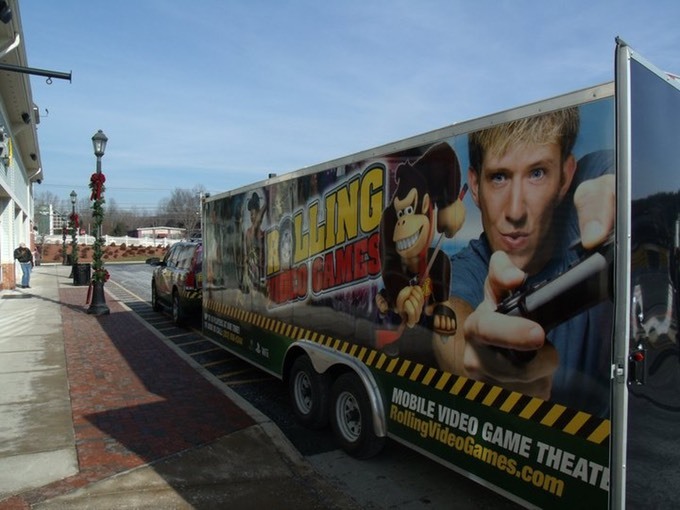 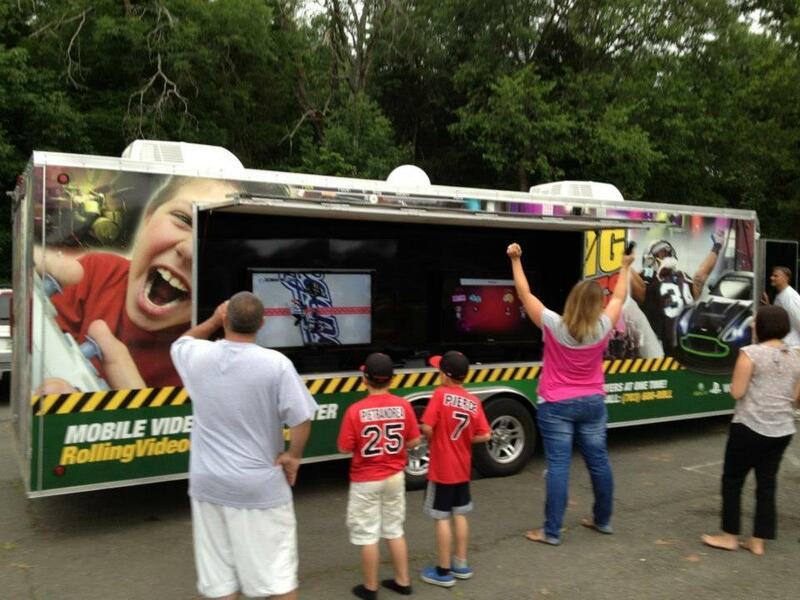 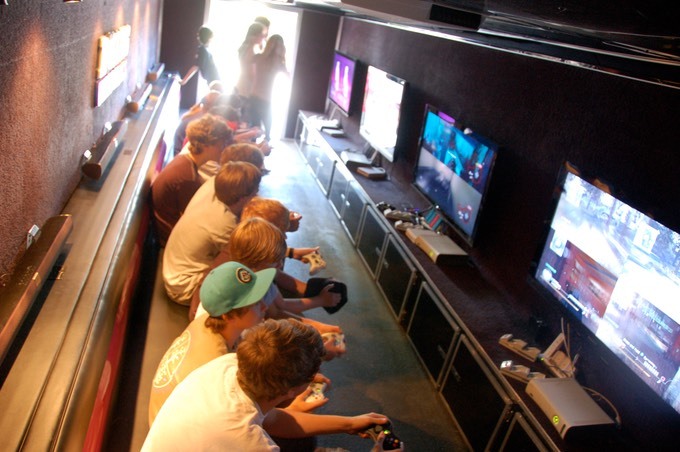 Rolling Video Games of Chicagoland brings the mobile video game bus party experience right to you! 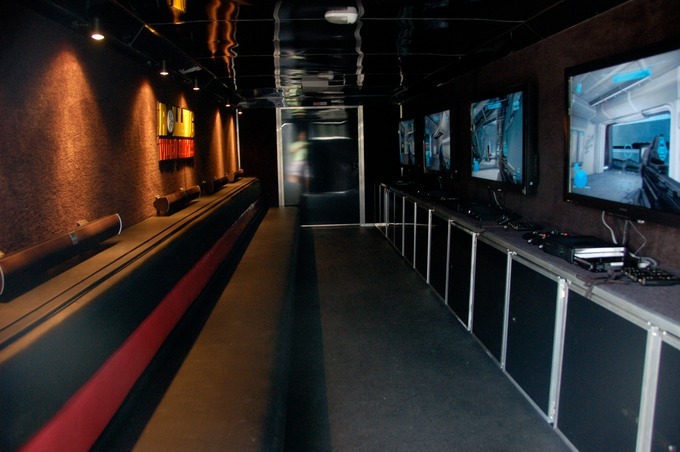 We serve Chicago and the surrounding suburbs. 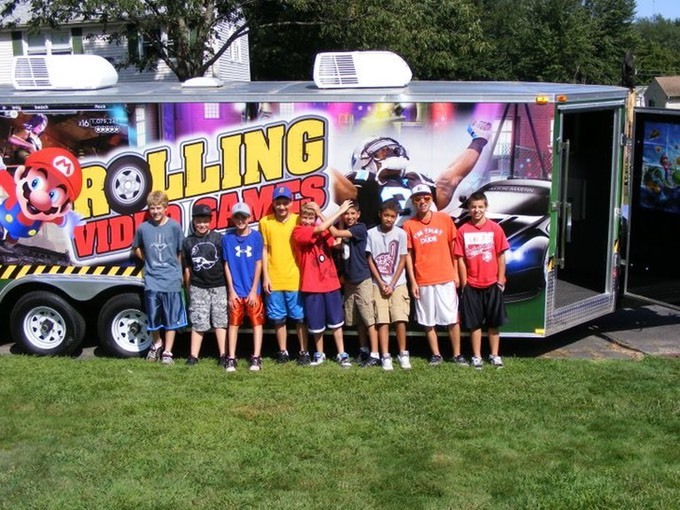 Perfect for teens , kids, adults, festivals , corporate, church and school events, and bachelor parties. 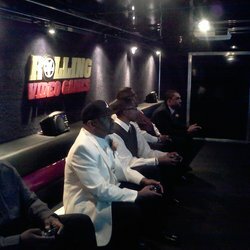 Our video game bus provides a easy, exciting , unique party experience. 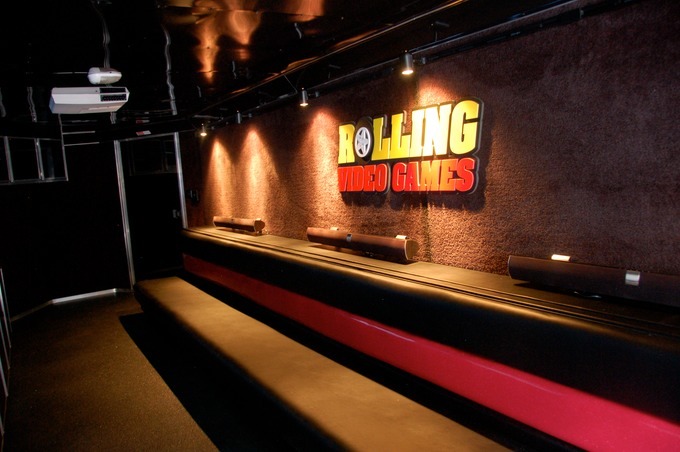 We have a wonderful selection of Game Titles. 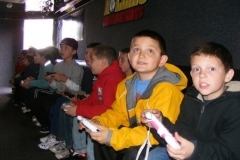 See our Service Area page for complete coverage our video game bus service areas. 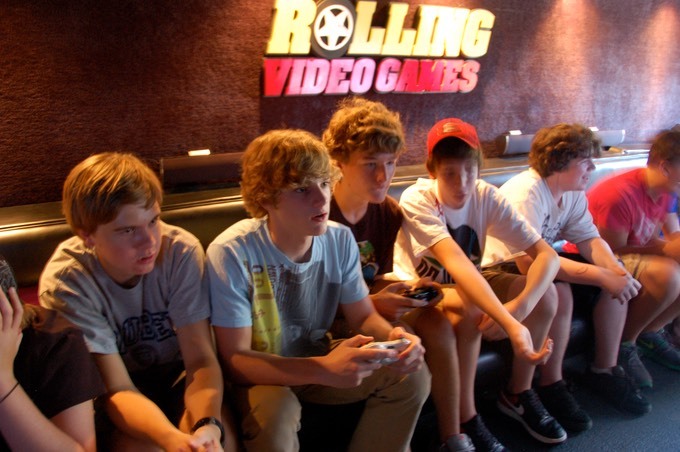 Rolling Video Games of Chicagoland video game bus provides a climate controlled environment, widescreen high definition TVs, surround sound, one-of-a-kind multiplayer gaming system, and a game coach, Our video game bus supports up to 24 players and includes Xbox One, Xbox 360, PlayStation 4, Wii and Wii U games. 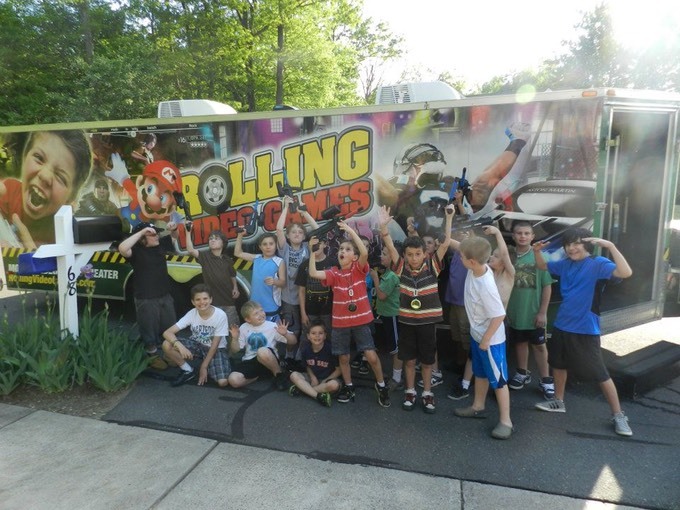 Join us for the ultimate party experience!